Shingles is a disease that causes a painful rash and blisters. 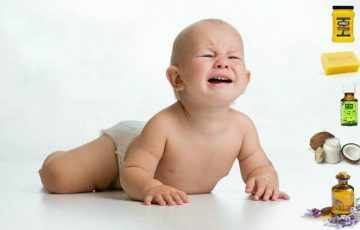 It is caused by the varicella-zoster virus, the same virus that causes chicken pox. 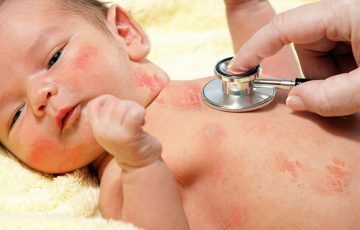 Can you get shingles if you have never had chicken pox? 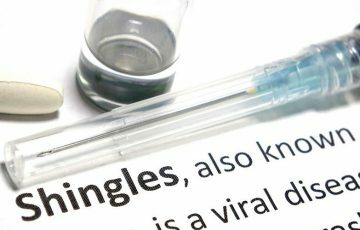 No, you can only get shingles if you had chicken pox in the past. Most people had the disease during their childhood years but don’t remember. Tests to check for chicken pox antibodies are available. Can you get shingles under your breast? Any part of the body can be affected by shingles. If the disease occurs on or under the breast, it should not be interpreted as a sign of breast cancer. Other than rash and blisters, shingles also cause flu-like symptoms like fatigue and nausea. 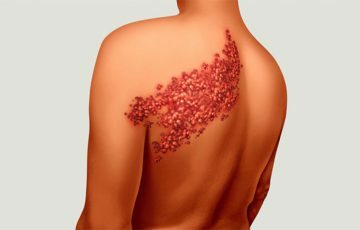 The unique thing about shingles is that symptoms appear on localized areas and on one side of the body. This is because the herpes zoster virus remains in nerve fibers that innervate particular dermatomes. Other symptoms of shingles include tingling, nerve pain, burning and itchiness in affected areas. An outbreak lasts for 2-4 weeks. Sometimes, a rash doesn’t materialize. This is known as internal shingles. See more here: what are the symptoms of internal shingles? There is no known cure for shingles. Regardless, a variety of treatments and medications are available to improve the symptoms and shorten the recovery period. Doctors usually use a combination of treatments rather than a single medication. In this article, we will look at common drugs for shingles. Commonly used drugs for shingles can be classified in three categories. Like the name suggests, medicines in this category require a doctor’s prescription. 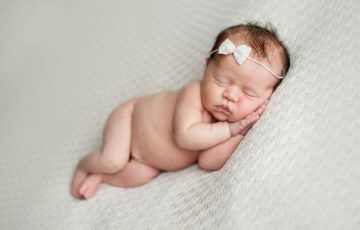 They include antiviral drugs, antidepressants and anticonvulsants. Strong pain killers also require a prescription. 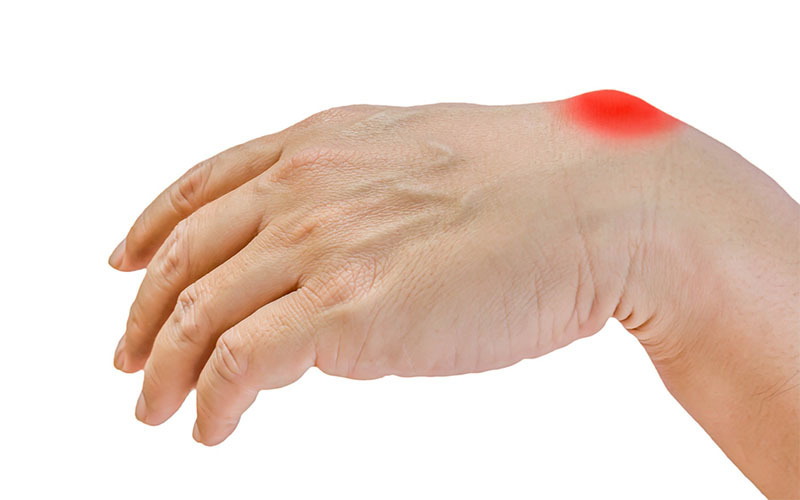 Medications In this category include NSAIDs, aspirin, topical corticosteroids and others. Some painkillers can also be accessed over the counter. In this category, we have options like home remedies, self-care measures and diet inclusions or exclusions. They are mostly aimed at improving shingles symptoms like itching and preventing the transmission. Antiviral medicines are the most widely used drugs for shingles. They do not necessarily cure the disease but reduce its severity. 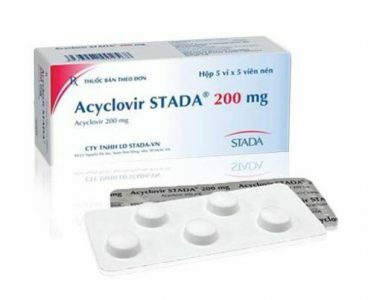 An Acyclovir shingles dose is usually given in oral form. It works best when started within 72 hours of first symptoms. An 800mg dose to be taken 5 times in a day for 7-10 days is the common dosage measurement. In 7-10 days, the blisters will have crusted over. Acyclovir has been shown to be effective and safe, even for people with HIV whose immune systems may be compromised. It works by inhibiting synthesis of viral DNA. In patients with recurring shingles, acyclovir can be used for prevention. In that case, lower doses will be prescribed for longer periods of time. Serious outbreaks may be treated with intravenous Acyclovir. Valacyclovir for shingles works pretty much the same as Acyclovir. It is actually a better version of Acyclovir. When taken, the drug is broken down into Acyclovir, a process that allows more of the active ingredient to be available in the body. Valtrex for shingles is prescribed in oral doses of 1g to be taken thrice a day for 7 days. It is well tolerated and fairly effective. Famciclovir is prescribed in oral doses of 500mg to be taken thrice a day for 7 days. This is almost the same period that it takes for shingles blisters to break open and crust over. Like it is with Acyclovir, the drug is best taken within 72 hours after the first symptoms. Gabapentin is mostly used to treat seizures in people with epilepsy. It doesn’t cure epilepsy and is only effective with continued use. Gabapentin for shingles is used to treat a condition called post-herpetic neuralgia. This is a complication of shingles where pain outlasts all the other symptoms and may persist for months or years. Gabapentin is a generic form of Neurontin. It works by reducing the intensity of pain that sometimes follows the healing of shingles. Gabapentin is a prescription drug and not always used for post-herpetic neuralgia. 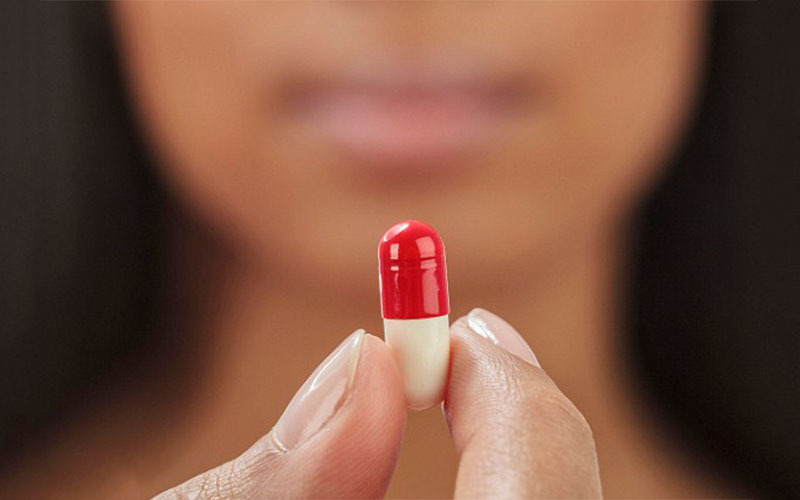 It comes in form of solution, suspension, tablet and capsule. Like other prescription drugs, your doctor will provide specific instructions on what the correct Gabapentin dosage should be. It is very important that the dosage not be changed for whatever reason. The drug can be taken with or without food. Capsules are best taken with water. Some patients break tablets in two to match the recommended dosage. In that case, always ensure to take the other half before breaking another. 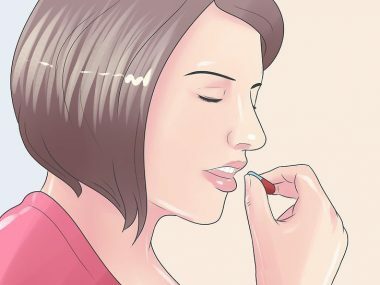 If you are on antacid medications, wait for 2 hours before taking Gabapentin. Report to your doctor in case of intolerable side effects. Since Gabapentin causes dizziness and drowsiness, take necessary precautions when taking other medications with similar effects. This includes drugs like alcohol. Do not operate machinery after taking Gabapentin. Tell your doctor if you are allergic to Gabapentin or any other medications. In fact, inform your doctor of any other medicine you may be taking, including supplements and over the counter medicines. Lysine is an amino acid, one of the several that our bodies cannot make naturally. 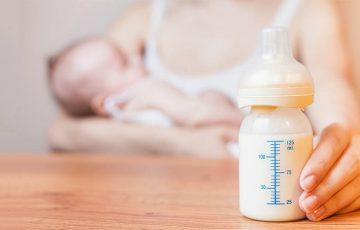 Amino acids are building blocks for proteins. While the amino acid can be sourced from diets, supplements contain the highest supplements. In this case, it is referred to as L-lysine. L-lysine is thought to help with shingles outbreaks. The herpes zoster virus needs to replicate once reactivated. To do this, amino acids must be present to be used in making viral proteins. One of the main amino acids required for this purpose is L-arginine. 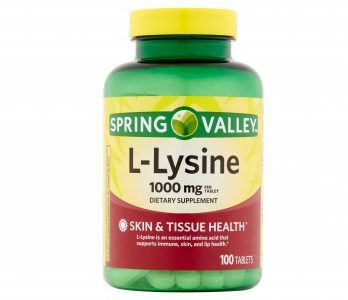 Lysine competes with L-arginine for absorption into infected cells. This means that less L-arginine will be absorbed when more lysine is around. Once inside infected cells, lysine blocks optimum use of L-arginine. Exactly how that occurs is not fully understood. 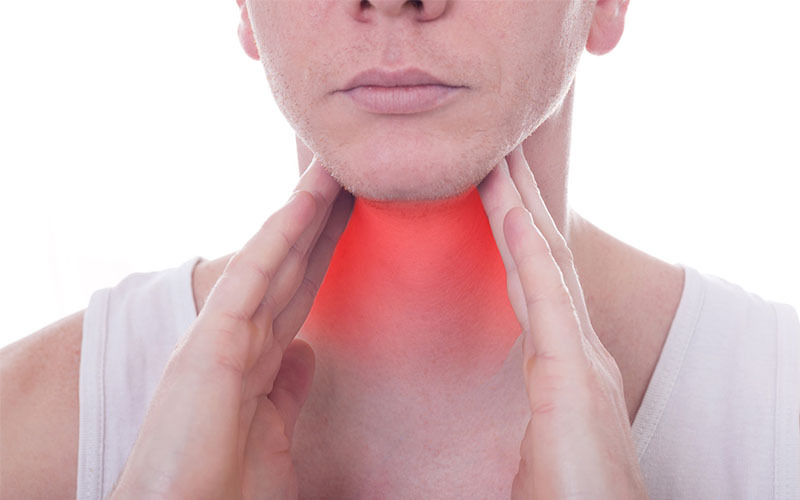 How lysine works makes it a considerable option for shingles on lips symptoms. In fact, it is also thought to help with herpes simplex virus infections. More studies are needed before lysine effectiveness in treating shingles can be asserted. Current evidence speculates that lysine may prevent outbreaks and speed up healing. You can get lysine from foods such as chicken, turkey, tuna and beans. Since lysine for shingles is needed in higher amounts, the best source in this case is supplements. Up to 6g of lysine can be taken per day without serious side effects. The problem is that too much of it can result in higher cholesterol levels or cause gallstones. To stay in the safe zone, start with 1g per day to prevent shingles and 1g three times a day to treat an outbreak. Which are the best drugs for shingles? Shingles is one of those diseases that will not kill you but will make your days miserable. This is in spite of the fact that outbreaks only last for a couple of weeks. If you are wondering which the best drugs for shingles are, the truth is that there is no single best drug for the disease. Doctors usually prescribe antiviral medicines as the first line of defense. The problem is that these drugs are of little or no help when treatment is started late. Since the symptoms of shingles are most distressing, treatments to improve them are important options to consider. Below are examples you can give a shot. Pain is one of the intolerable symptoms of shingles. 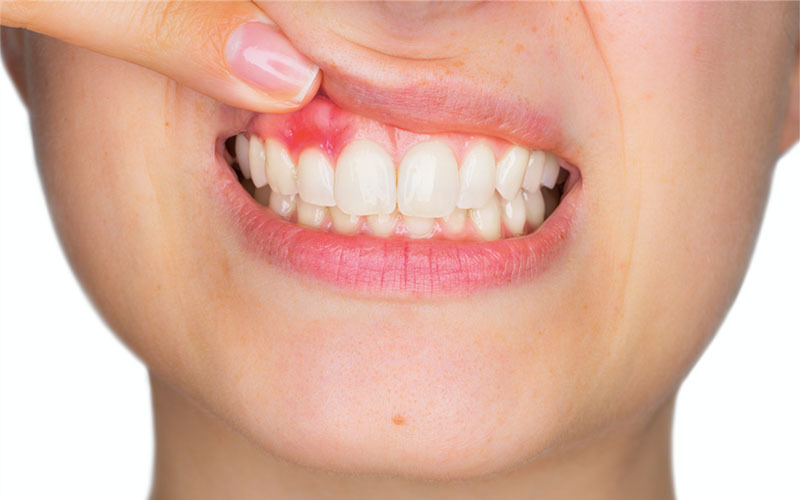 Even when post-herpetic neuralgia is not involved, an outbreak may still cause a lot of pain. Medicines such as ibuprofen can be purchased over the counter. Topical corticosteroids are also sometimes used to treat pain. This is especially for ear pain with shingles where inflammation is involved. You can also try capsaicin ointment, cool compresses and home remedies such as apple cider vinegar and essential oils like frankincense oil. 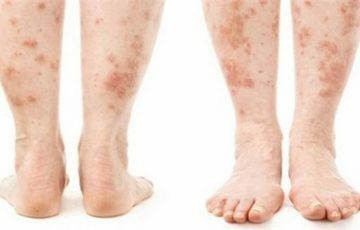 Can you use calamine lotion for shingles? Calamine lotion is more effective for itchiness, not shingles pain. Itchiness is another distressing symptom of shingles. Itchiness may result in scratching which in turn can cause scarring. Antihistamines are effective itch medications. You can also try calamine lotion, baking soda, oatmeal baths and cool compress. 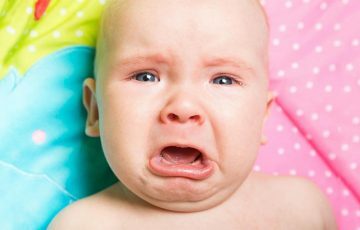 Oatmeal, apple cider vinegar and baking soda baths are more practical for cases such as shingles on the stomach or on the buttocks. 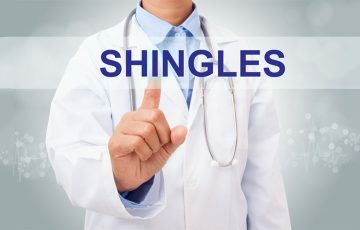 How long does shingles itch last? Normally, it lasts for 2-4 weeks. 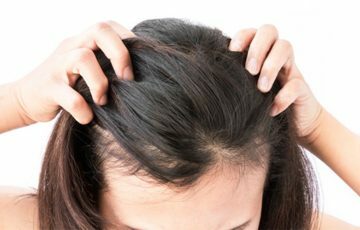 Cases of prolonged itchiness are not common but possible. When this complication is involved, the best approach is to get medical attention. A combination of medications such as tricyclic antidepressants and anticonvulsants may be used. One of the most effective ways to prevent a shingles outbreak or at least prevent severe symptoms is getting a shingles vaccine. 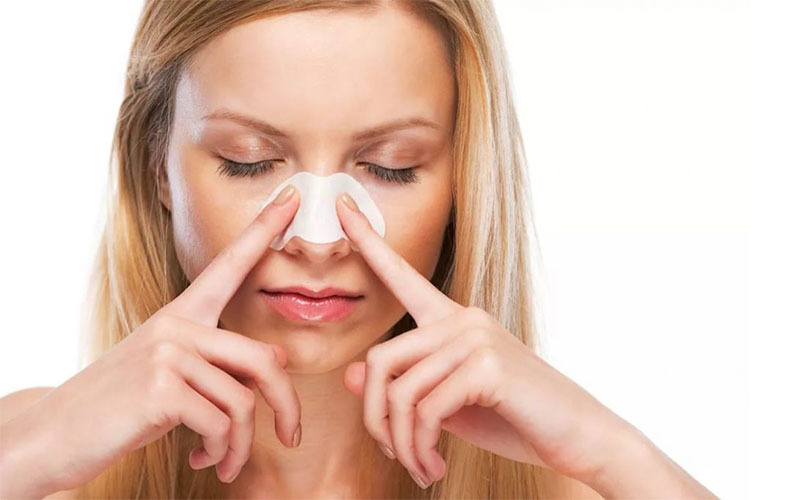 Currently, there are two options you can choose from: zostavax and shingrix. Both have been approved by FDA and are recommended for people over age 60. Learn more on possible shingles vaccine reaction before making a final decision. Experts agree on the fact that weakened immunity is the greatest risk factor for shingles. But since our immune systems naturally get weaker with age, healthy diets can help. Shingles is not contagious. However, the virus that causes shingles can be passed from an infected person to a healthy one. 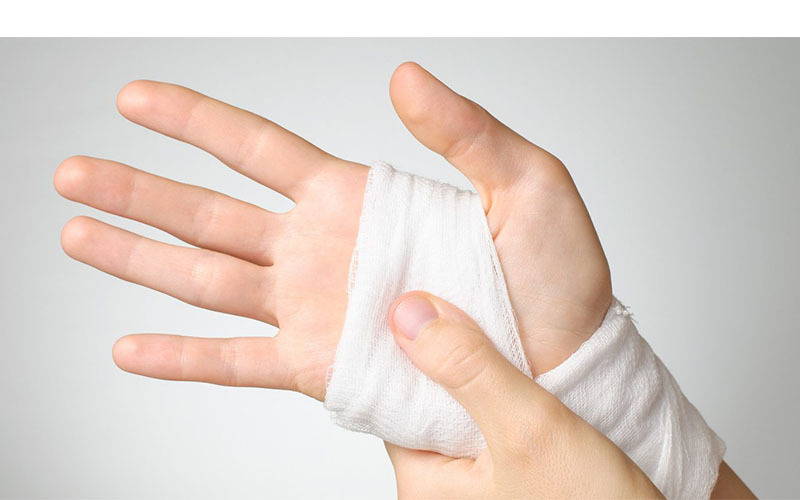 This is only possible when a patient is in the blister-phase. The virus is picked up during direct contact with the blisters.